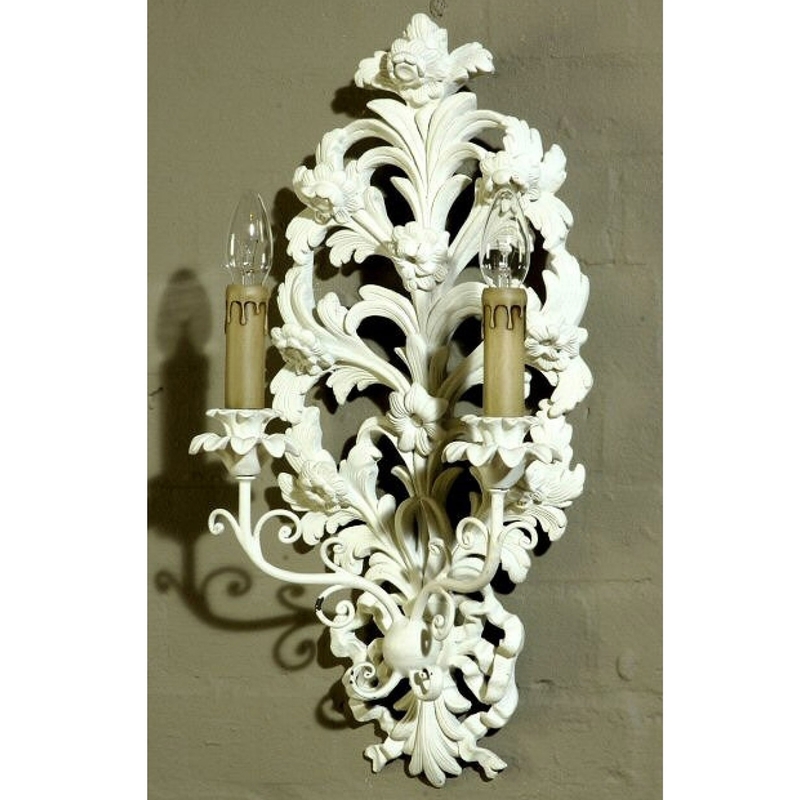 Make your home feel a lot more stylish and elegant by introducing the gorgeous Antique French Style Acanthus White Leaf Wall Light. This shabby chic wall light features an electric light with a candle design. This piece has then been given an ornate leaf design that's created from clay and has a white colour.